Endunamoo Strength & Conditioning: Hips, Knee, and Toes, Knees and Toes. Hips, Knee, and Toes, Knees and Toes. Most people have feet, knees, and hips. That’s probably not news to you, but it’s an important point to make. Why? Because if anyone squats, whether it be body weight or with 600 pounds on his back, all of these parts play an important role. No duh, right? Give it a second, I’m getting to my point. When all of these components are in sync then you have a perfect squat. However, not everyone pays attention to all three. 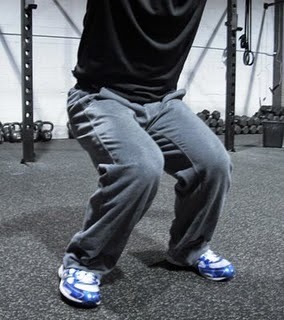 If you’ve read enough blogs (such as this one), or if you’ve had a good coach you should know that a proper squat requires your knees to be out. This is confusing to some people, but it doesn’t have to be. Imagine that your knees are cousins, and the closer they are to each other the closer they are to being kissing cousins. Sure, it may happen from time to time, but it is far from natural. Be honest. You don’t want the stigma of kissing cousins to tamper with your workout image do you? I didn’t think so. 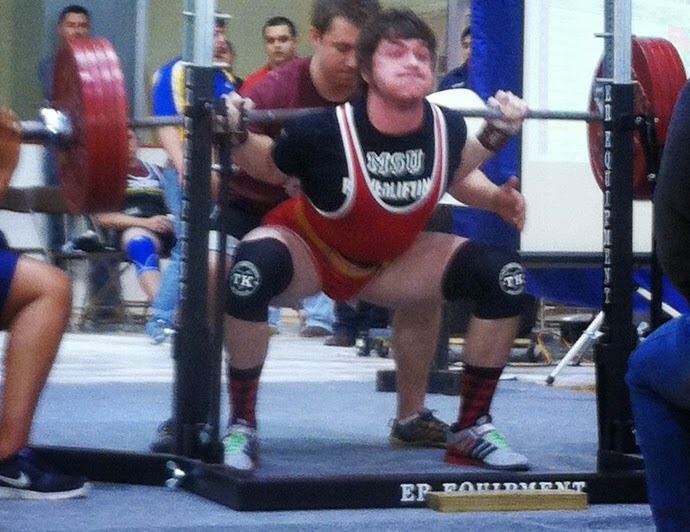 When you squat down your goal is to place the weight on your heals and outside of your feet, then you push your knees as far away from each other as possible. Try to face your knee caps towards opposing walls. For most coaches this is the end of the story. Time to think of a fancy title and send it to the publisher. However, as is the case with Endu, this is simply the intro. It’s all about toe angles people. Due to the first world pandemic of hip tightness, athletes from all spectrums have begun to fan their feet to drastic degrees. I spent this past Saturday at a small scale crossfit competition. My buddy, whom I had been training for months was competing, and I was happy to see how he faired with the other metcon junkies. I noticed two things at this competition aside from the gregarious amount of alcohol being consumed by competitors; clothing is optional, and a lot of people sprawled their feet out to push their knees apart. You see, when someone has tight hips it usually leads to a tight IT band, which makes it extremely hard to externally rotate (push out) knees. Rather than suffer from kissing cousin knee syndrome (KCKS), athletes over fan their toes. Many new coaches are oblivious to ankle rotation and foot angles, I know I was when I started. For example, an athlete may fan her feet 45 degrees, so that she can push her knees out to 35 degrees. To the untrained eye her form is on point, however, we know better than that. 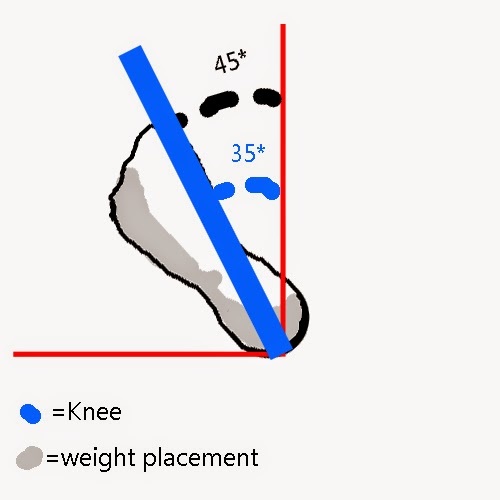 On the other side of the spectrum an athlete may have her feet at 0 degrees, and her knee angle is only 1 degree. Most coaches would criticize her as not being externally rotated enough, I’d say she’s doing fine; especially compared to the first girl. 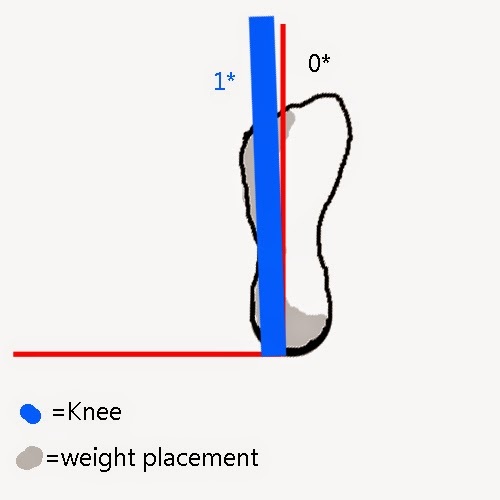 Knee rotation is dependent on two parts; hip and ankle. 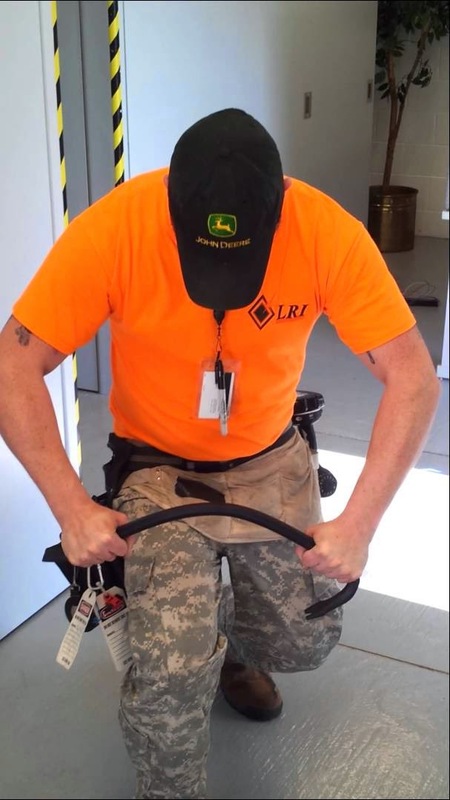 You literally cannot externally rotate your knees without pushing past your hip. Ankles are a little sneakier. They’re the matchmakers for our kissing cousin knees; quite the lowlifes. 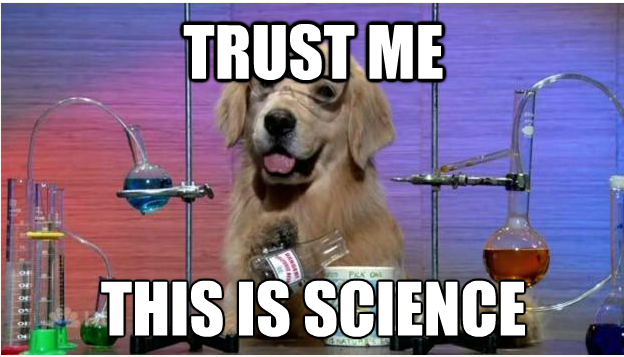 If you’re one of those super skeptical, “I need some reasoning behind this logic” people then listen up; it’s about to get a little physic-al. Imagine that you have a crowbar and you’re trying to open something up. Let’s just assume you’re a vandal trying to pry open a manhole; it’s okay Jesus forgives. As you try and lift up the sewer cover, the last thing you want is for the crowbar to bend or the manhole to spin. Why? Because the force that you’re applying to the two objects is crucial for accomplishing the task that you want. If the crowbar bends then some of the force is being transferred into the crowbar, not the manhole. Likewise if the manhole spins then less force is applied to lifting it, and more is spent rotating it. 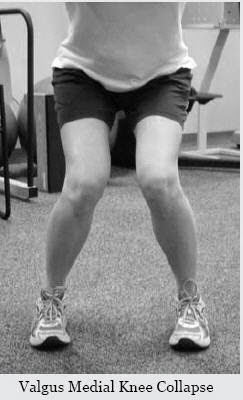 When we squat and our ankles are over-fanned, some of the torsional force is lost in the ankle structure. To compensate for the lack of leverage created by the bone and muscle, tendons and ligaments will be recruited for their elasticity. If this occurs in large enough volumes (you do it for a lot of reps) then eventually they will change length; and they don’t easily return to their original shape. So not only are you wasting energy on poor levers, but you’re damaging your body; a lose lose situation. It’s one thing to suffer from KCKS, but it’s another to kill your body for an easy lift. Unless you’re into kissing your cousin. That’s another day and another story. great post.thank you for sharing this article.